Autonomous Security for the Internet of Things. 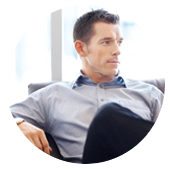 Atomic Mole deploys in minutes to provide users with a pure ‘on-demand’ security and risk analytics capability. Designed to automatically scale from 1 device to millions of devices without human intervention, the Atomic Mole Platform uses hundreds of machine-based analytics to instantly monitor extremely complex infrastructures. "Security issues may represent the greatest obstacle to growth of the IoT." 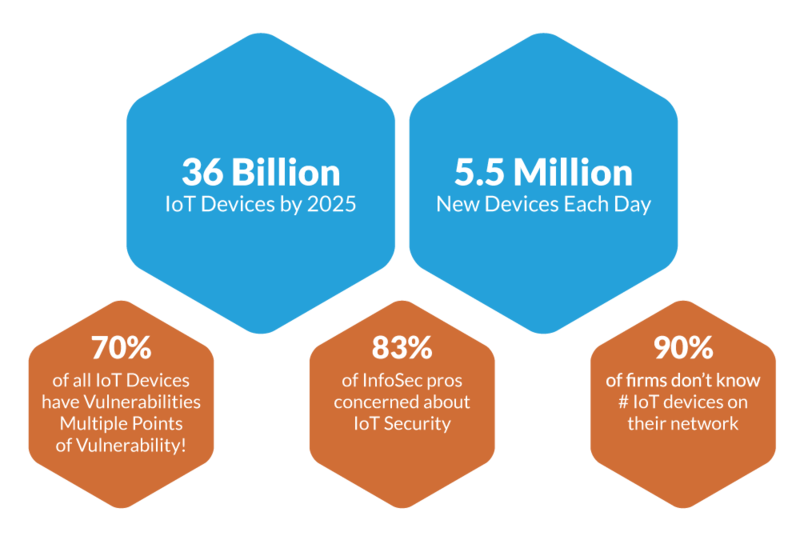 The IoT is breaking traditional security approaches; 5M+ IoT Devices are being added to enterprise networks every day, many of these devices don’t have operating systems, communicate over many different protocols and may not generate logs so they are invisible to security teams. If your security stack can’t even see the device, how do you secure it? 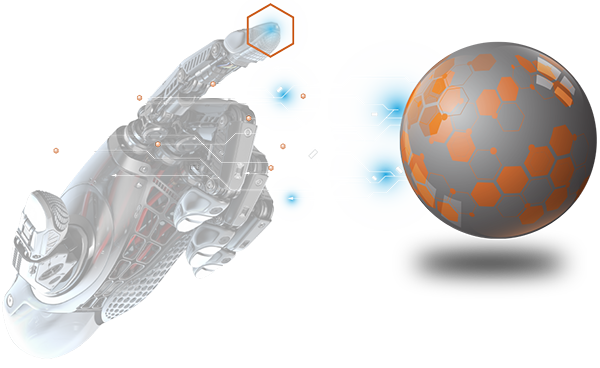 Atomic Mole was purpose built to solve this basic yet crucial security and risk monitoring problem with proprietary real-time perimeter and edge solution specifically designed for the unique communications & data protocols used by machines. Our agentless platform allows us to precisely Discover, Identify, Baseline, Profile, and Analyze devices connecting to your wired and wireless network and contextualize security and risks so that your teams can properly manage their IoT infrastructures. Analysts estimate that the security budget for a typical IoT device should be around $1 per annum—just 1/100 of what many enterprises currently spend. To meet these dramatic budget constraints Atomic Mole has developed a revolutionary cloud-based security and risk monitoring infrastructure that requires no human interaction to operate. 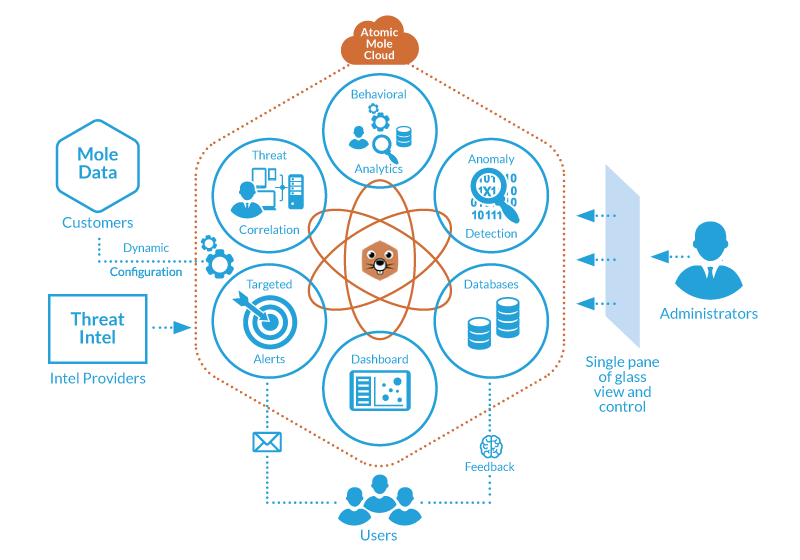 Designed to autonomously scale and automate security and risk analytics for the enterprise, Atomic Mole represents a ground-breaking approach to IoT Security. 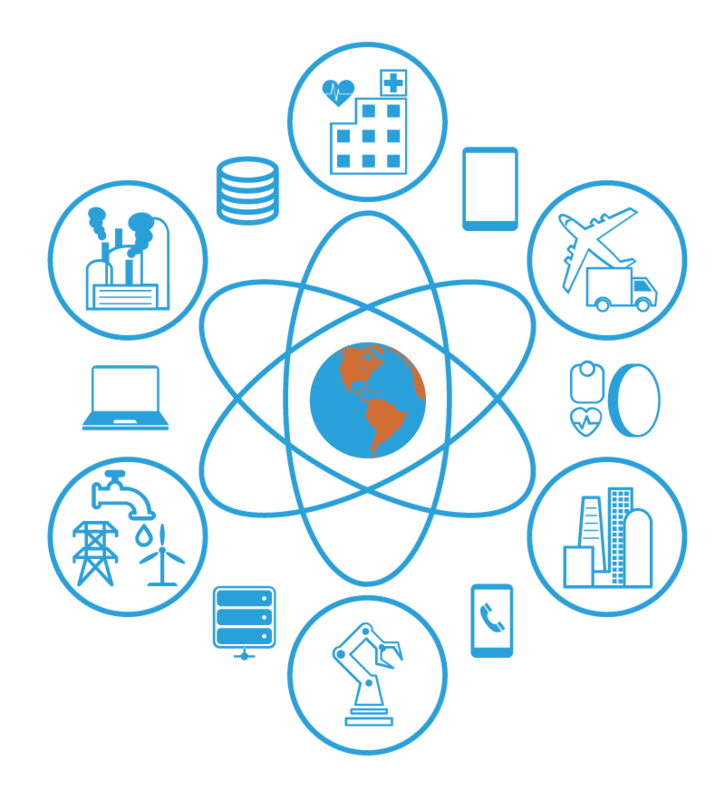 The Atomic Mole perimeter & edge solution deploys in mere minutes to immediately analyze the environment – providing device Discovery & Identification, Baseline Profiling & Asset Personality, Threat Analysis, and Risk Profiling in near real-time. Our proprietary platform turns the security business model on its head by providing users with robust, real time security and risk monitoring for pennies on the dollar. What do you mean by "Elastic Security Platform"? What's the Atomic Mole architecture, in a nutshell? Atomic Mole is designed to seamlessly scale from monitoring a single device to millions of devices autonomously, the Atomic Mole platform allows organizations, managed security providers, and cloud providers to affordably monitor both wired and wireless IoT infrastructures. What is the Atomic Mole architecture, in a nutshell? We have developed an elegant sensor+microservices architecture to perform critical audit, risk, and security analytics for both wired & wireless IoT infrastructures. Designed to affordably and reliably monitor a myriad of devices including those without an O/S, controllers that don’t generate logs, or machines don’t support agents, Atomic Mole allows organizations to immediately Discover, Identify, and Baseline IoT device behaviors in near real-time, and then contextually map those behaviors to key IoT Risks and Threats. Our current focus is selling direct to enterprise users in the Connected Health space, as well as end users in the Smart Manufacturing & Smart Building markets. We also haverelationships in the network security market to partner with security product resellers catering to larger enterprise customers who are already deploying IoT infrastructures and who recognize the need to monitor and secure IoT devices. 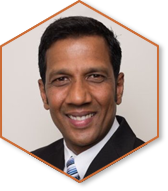 Ajit is an innovative and passionate technologist who explores challenging technology opportunities. He is currently CTO at Atomic Mole, a cybersecurity company developing a simple and effective security solution for the Enterprise.Until recently, he held multiple Director positions at Fidelis Cybersecurity. His area of research is new techniques for the detection of malware using network tools. Prior to Fidelis, he was heavily involved in with Internet Protocols and building fast routers. Ajit also mentors several cybersecurity start-ups as part of Mach37, a Virginia based cybersecurity incubator. Patrick is an international business executive with over 20 years experience as a senior financial executive of major private and international public organizations, as well as early stage technology companies. He has an expertise in corporate finance, corporate restructuring, due diligence, financial analysis, international market entry strategies, and cross-border licensing, mergers, acquisitions and joint ventures. Patrick co-founded several early stage technology companies in media and entertainment and fashion. 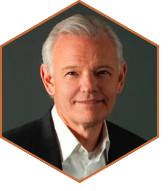 Patrick has held senior corporate development and finance positions at GridPoint, Technicolor Entertainment Services, Intelsat, WorldCom and MCI. We welcome all questions and will respond promptly. Feel free to download the Atomic Mole Data Sheet on IoT Security here. Network Sensors (HW or VM) + High Performance Micro Services that deploy in minutes to discover, identify, and detect threats to IoT devices on wired or wireless connections. At pennies on the dollar. Please contact us with any questions or to arrange a demonstration.